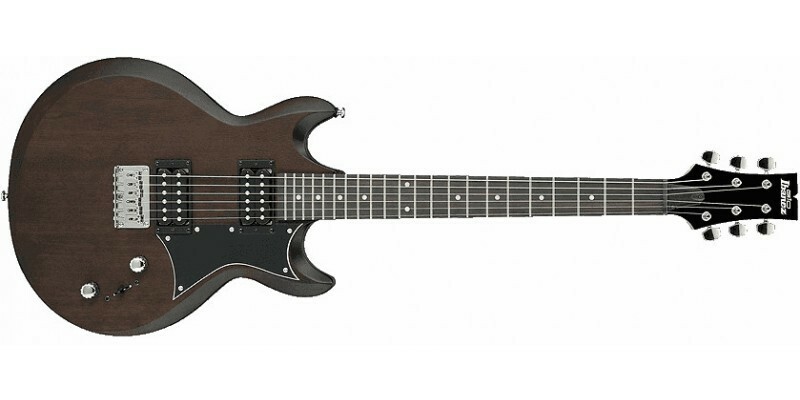 The Ibanez GAX30-WNF is a solid body electric guitar. It features a comfortable Walnut Flat satin finished double cutaway body. 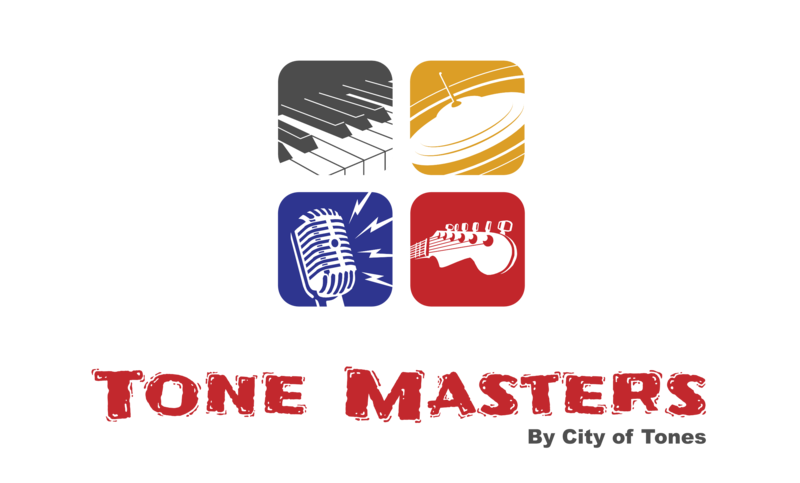 This is an excellent beginner guitar and a great place to start. Fast delivery to the UK and Europe. We will give it a full pro setup in our Glasgow shop before dispatch. THE IBANEZ GAX30 IN WALNUT FLAT IS A GREAT PLAYING ELECTRIC GUITAR. 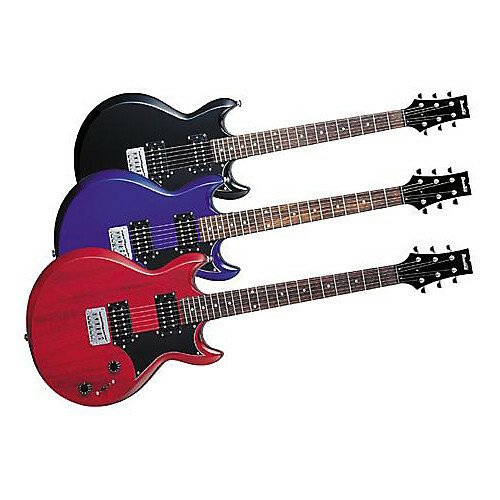 This electric guitar is excellent value for money. 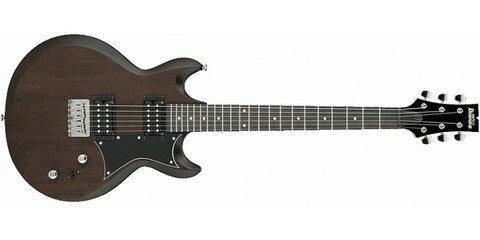 The Ibanez GAX30 Walnut is part of the GIO range. The mahogany body comes fitted with a bolted on maple neck. With a shorter 24.75 Inch scale length it is super comfortable. 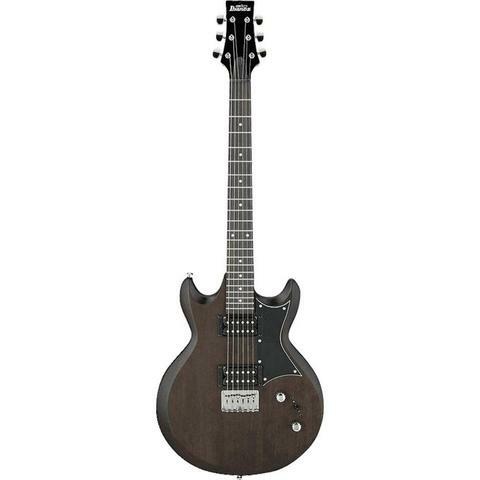 It also features a rosewood fretboard. The body has a slim profile for greater comfort. Loaded into the GAX30-WNF are two Infinity R Humbucking Pickups. These are very capable ceramic pickups. Good for cleans through to heavy distortion. 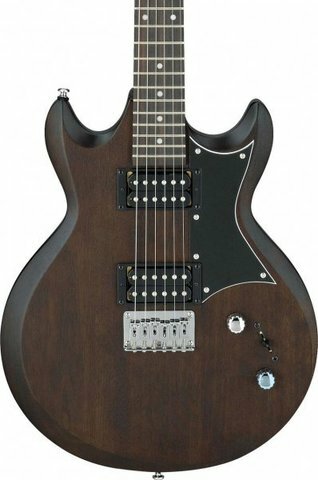 Beginners looking for their first electric should check out this excellent Ibanez.